At the height of the roaring 20s, Swedish émigré Ivar Kreuger made a fortune raising money in America and loaning it to Europe in exchange for matchstick monopolies. His enterprise was a rare success story throughout the Great Depression. Yet after Kreuger's suicide in 1932, the true nature of his empire emerged. Driven by success to adopt ever-more perilous practices, Kreuger had turned to shell companies in tax havens, fudged accounting figures, off-balance-sheet accounting, even forgery. He created a raft of innovative financial products - many of them precursors to instruments wreaking havoc in today's markets. 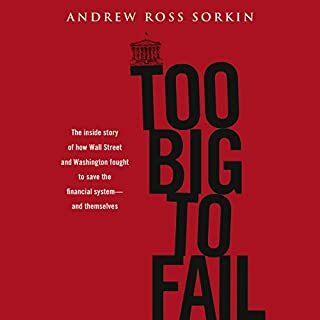 When his Wall Street empire collapsed, millions went bankrupt. Frank Partnoy, a frequent commentator on financial disaster for the Financial Times, The New York Times, NPR, and CBS's 60 Minutes, recasts the life story of a remarkable yet forgotten genius in ways that force us to rethink our ideas about the wisdom of crowds, the invisible hand, and the free and unfettered market. 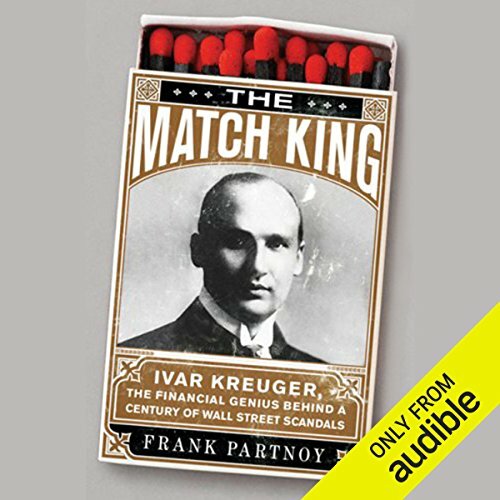 ©2009 Frank Partnoy (P)2009 Audible, Inc.
A powerful morality tale - Ivar Kreuger's scams are as relevant today as ever, and the reading of financial biography works nicely. Partnoy peppers his biography with colorful history, as well as the occasional tangent (e.g., where did the term "bucket shop" come from?). Whereas Ponzi's scheme (and Madoff's variation) are relatively simple pyramids, feasible only when observers opt to maintain their ignorance, Kreuger's methods are far more convoluted, and such methods continue to elude professionals today. 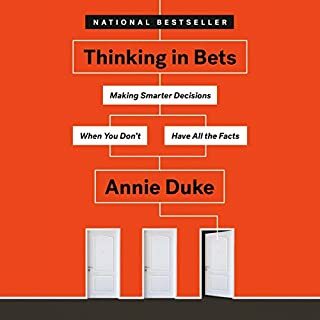 The reading is accessible, the pacing appropriate, and the lessons learned far more useful than those available in most financial/biographical options. 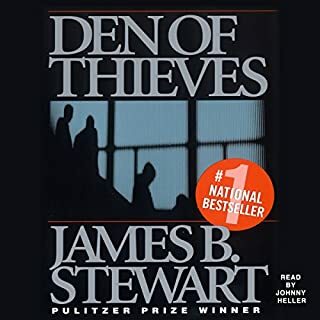 This was a terrific story of amazingly creative deception and greed - almost hard to believe because it had so many twists and turns. I really enjoyed LJ Ganzer's narration and energetic delivery. This Kreuger was sure clever. And we get a fine level of detail here. And yes, he was a fraudster and a criminal of a new international sort. But he was a creator too. I have an emerging fascination with all the spinoffs of innovation, good and bad, and who particularly captures value over bigger frames of time, alongside the simplistic story lines. Krueger invented several derivative securities so advanced that regulators (and bankers) didn't know what they were looking at. But investors liked them, and if only Kreuger had the right controls and ethics in place, the whole financial world might have gone differently. Some of the ideas, in amongst the undeniable disasters, were pretty good ideas. I think author Frank Partnoy really hit his stride here. I only wish more of his titles were in audio (audible, how about producing Infectious Greed?). His business writings always mix great clarity and facility with the ideas and deals, with rock-solid ethics, and in that, he is a leader and a man I greatly admire, and hope to meet someday. As a banker and CPA I found the book enthralling. The characters, and what they schemed and accomplished could have been written last week. I never knew that such sophisticated and complicated financing existed in the 1920's. The author describes the financial details so anyone can understand them. I think he could have better developed the various national economies that Kreuger did business in better. His main focus is on Kreuger and at times it appears he is a universe onto himself apart from world affairs. It seems the world depression was just one of many events that get a mention. One does not get an impression that Kreuger, with all of his financial acumen and personal knowledge of world leaders could have foretold what would happen. I found the coda far fetched. The author seems to feel that all aspects of Kreuger's death have to be explained or theorized upon. Since none of his scenarios can be verified they take on the aura of the worst of sensationalist tabloid journalism. 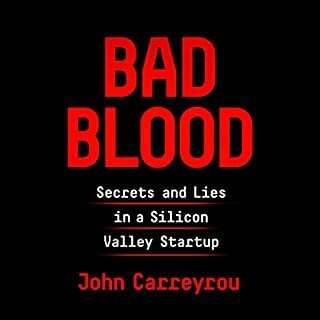 Aside from the very last chapter, I found the book fascinating, useful and highly recommend it. This book is fabulous. Just when I thought the interest level had peaked, it got more interesting, right up to the end. Yes, I would recommend it. The author seems pretty objective in assessing the good and bad of Kreuger, and providing us with evidence. A big plus. It's interesting hearing the story of IK and how he made his fortune. Amazing how he crashed through barriers, created businesses and wealth, and invented new financial instruments. But, while IK was a genius, he also had some really bad premises that destroyed him: he accepted government involvement in the economy, he agreed with the idea of government monopolies, he engaged in some fraud, deciet and dishonesty. Would have been interesting, if he had better premises, seeing how he turned out and what would have happened. I'd have liked, though, to have had more identification of what, psychologically and morally, made him wealthy and what conflicts he had to work through to achieve the successes he did. In other words, I'd have liked some rational philosophic analysis. Interesting that, like Steve Jobs, IK had a practiced, intense stare. But, unlike Jobs, he did not focus only on making great, economical products. In both cases, the scale on which they work brings out their premises -- premises other people have, too, but which are not seen much since most people don't live large and develop the consequence of their ideas so fullly and broadly; lots of people just sit around and mope through life. The Match King covers topics which have been scrutinized since 2008. These include corporate governance, complex financial transactions and the desire for wealth. The life of Ivan Kreuger shows the complexity of man starting of with a business model which he corrupts to support his hubris. Greed! Wallstreet at the time of the Crash! This book is very well read and I enjoyed immensely. However, upon reflection the writing lacks depth in terms of development of the characters. Probably the author couldn't get any more information. 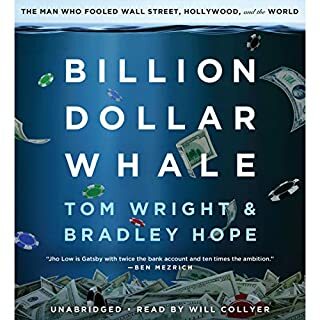 The pace is quick and gives a good snapshot of Wallstreet, the world economy and lifestyles of the rich at the time of the 1929 crash. The book left me wanting to know more about Ivar Kreugar as a person, but his very private lifestyle apparently prevents this level of detail. L.J Ganser does a great job narrating this book. I'm looking forward to listening to more of his readings. I'm sure the story of the rise and fall of Ivar Kreuger's financial empire was full of interest, but this telling seems terribly bland. If you are really interested in Ivar Kreuger's story, I suppose it would do. But it seems tiresome, bland and remote. This is exacerbated by L. J. Ganser's reading, which was flat and uninspired. 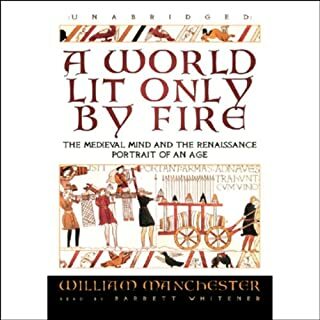 I've heard two books narrated by Ganser, and I have found his narration in both lacking in flavor. If you are interested in a story of financial shennangians with colorful character, try "Ponzi's Scheme" by Mitchell Zuckoff and narrated by Grover Gardner. Financial Genius or Con Artist? In 1920 Swedish businessman Ivar Kreuger (1880-1932) controlled most of the world’s safety match production, as well as mining, timber, media, banking and construction industries. He was one of the richest men in the world. He took advantage of the financial state of European countries after World War I and managed to push aside J. P. Morgan and Company to become the lender of choice to sovereign governments. He made a deal in 1929 the week the stock market collapsed to lend German 125 million dollars in return for the safety match monopoly that lasted until 1983. Partnoy asks is the rise and fall of Kreuger a story of what happens to a person when ambition overreaches and maybe edges into the world of fraud? Or is it a tale of a premeditated confidence trick perpetrated by Kreuger? Partnoy is a Professor of Law at the University of California San Diego and a historian who has studied Kreuger extensively and written a number of books about him. The first part of the book reads like a case for the prosecution. Sort of makes one think of Bernie Madoff but Kreuger was a real business man with real business and most often stayed within the letter of the law. But one must remember how lax the laws were in the 1920s. The collapse of the Kreuger Empire was responsible for the implementation of the 1933-34 security laws in the United States. The book is meticulously researched and well written. It is more of a business history than a biography. Some of the businesses Kreuger founded or invested in are still standing today such as Swedish Match Company and Ericsson. L. J. Ganser narrated the book.